Fact: Getting new users to sign up for your product is tricky. After all, countless nuances affect your conversion rates throughout the entire process. That’s still nothing, compared to ensuring that they remain engaged and keep using your product. 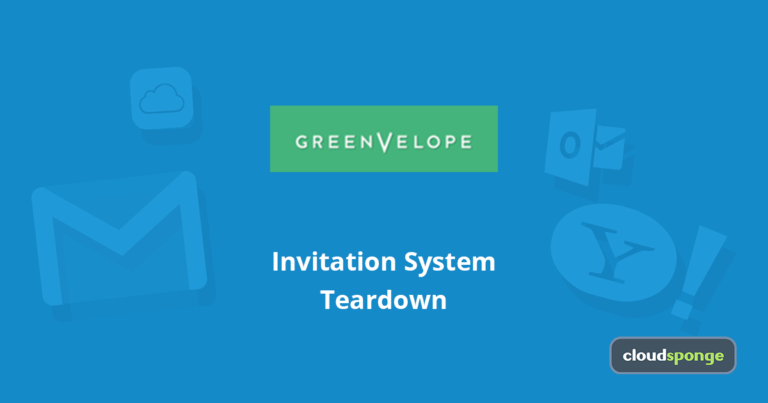 At the same time, if you want to grow (and mainly, if you want existing users to start inviting more people to your product), then you must increase their engagement. And luckily for you, in this post, I’ll show you exactly how to do that. The higher user engagement, the greater your revenue per customer. 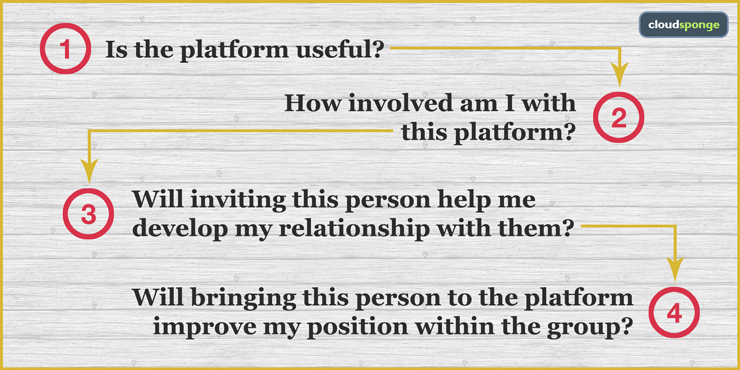 You see, before customers refer or invite someone to join a new platform or product, they typically go through a process that helps them assess whether they should send that referral. Notice how the first and second stage relate to engagement. That’s because nobody would refer a product they don’t find engaging first. So how do you increase the user engagement then? Product load time, feature lag and other performance factors will affect how likely new users are to engage with it. According to this data from Kissmetrics, the longer users have to wait for a web page to open, the more likely they are to go somewhere else. What’s more, according to the same source, 3 seconds waiting time for a page to load decreases customer satisfaction by about 16%. But there’s more. 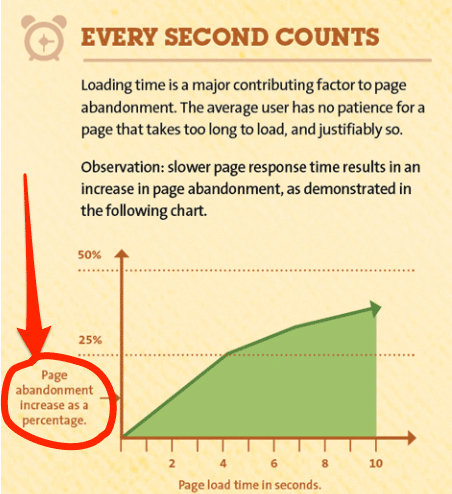 Akamai discovered that pages that take more than 2.4 seconds to load experience bounce rate up to 58%. So, as a first step, ensure your application or platform loads fast for users, regardless of how many of them use it at the same time. Your users have a very good idea about how your product should work. And that’s true even if they haven’t seen it yet. They still have a concept (and what goes with that, expectations) about it nonetheless. And needless to say, we’re more likely to engage with something that matches any mental models we have about it. The simplest way to achieve it is by matching user’s previous experience with similar products (or to put it bluntly, not trying to reinvent the wheel). If a user has always experienced a particular feature working one way, they’ll expect it to do the same in your product. Changing it, therefore, might result in users finding product too difficult to learn and use. We’ve talked about activating users extensively in our onboarding guide. But given its importance in increasing engagement, let’s recap the idea quickly here. The activation point is an action new sign-ups take during user onboarding that helps them understand the value of using a new platform or product. 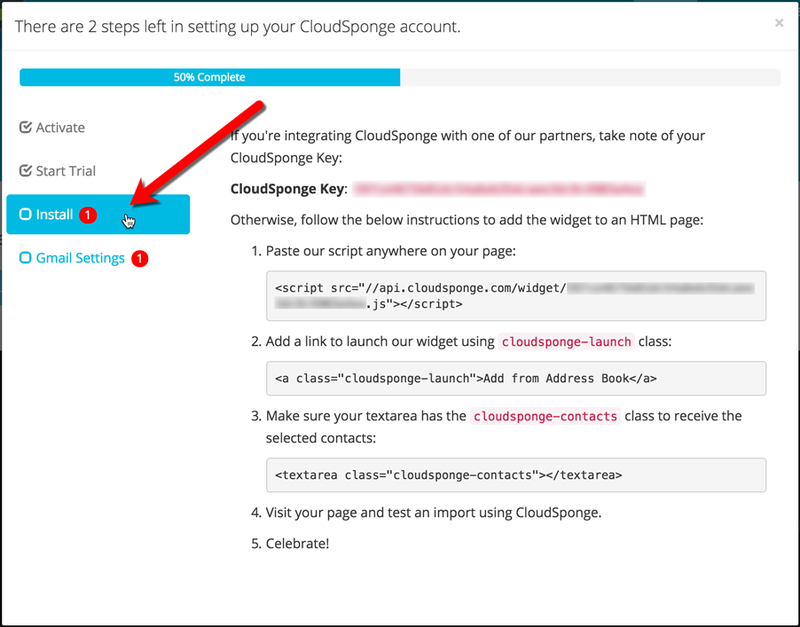 For example, at CloudSponge, our activation point occurs when a customer installs our widget and imports their first address book. CloudSponge’s activation point during its onboarding process. We know that 4 out of 5 people who successfully get past this step in their onboarding will convert into paying clients, because this is the “Aha!” moment where they see and feel the value of our product inside their own website for the first time. Consider it a success milestone, that first moment when users fully realize the benefits of using your product. And naturally, it would be different for each product. But at the same time, every product has its activation point. 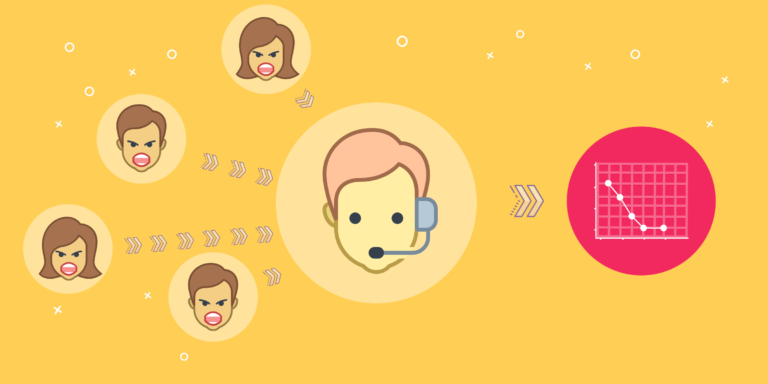 Constant communication is at the heart of keeping users engaged. The messages you send should go beyond just product updates or tips and tricks. You should also ensure that you send messages that are relevant to a person at the very moment in time and correspond with their engagement. Daily app launches: how many times users log into the app on any given day. Session duration: How much time users spend in the app. Retention: The number of users coming back to the app. Number of screens per session: What users specifically do in the app. Occurrences of specific in-app events: Users who performed specific actions in the app. Countless tools can help you monitor and track how users engage with your product. Some of the more popular analytics engines include Google Analytics (i.e. User Explorer and Cohort Analysis reports) and Kissmetrics, heatmap tools like CrazyEgg and Sumo and user session recorders like InspectLet and FullStory. I bet you could use your product with eyes closed, and still get the most out of it and more. But the same can’t be said about your users. First, they may have some expectations about how it should work – their mental models we discussed already. And second, they might lack the insight to figure things out if they don’t match those mental models. Couple that with the typical user’s need to get everything in an instant and you’re up for some serious engagement problems. Well…unless you help overcome those challenges right there on the spot. How? With an In-App Chat. In-app chat allows you to provide the one-to-one help you your users and get them through any roadblocks that hinder their engagement. Of course, the number changes, depending on my usage levels. And that’s actually the idea! 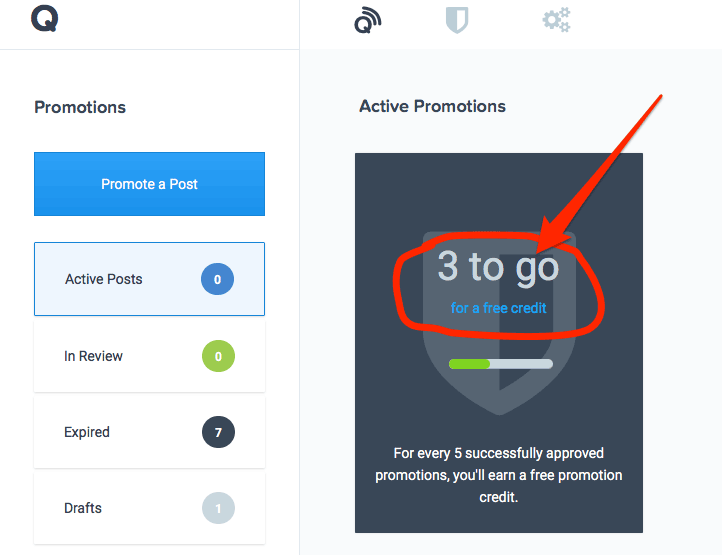 You see, by running more of our clients content promotion campaigns through Quuu, the tool rewards me with credits I could use to run our internal promotions for free. And that’s the premise of incentives and gamification – by offering rewards for using the product, they help increase engagement and retention. Of course, this strategy won’t work for every product. But if there is a way that you could reward customers for their engagement, use it. 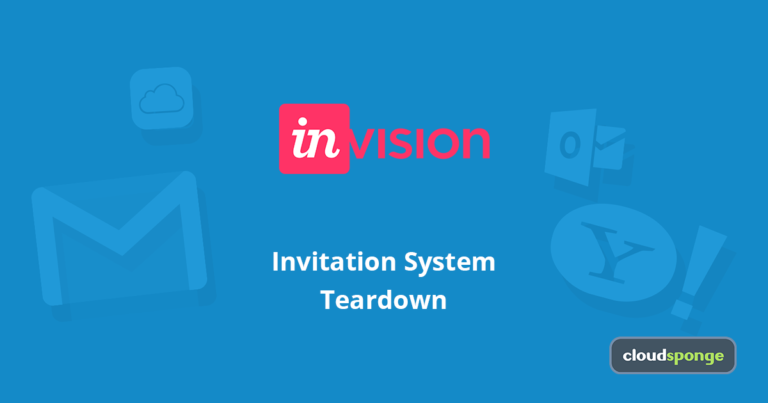 It’ll help you drive more logins, product usage, and ultimately, referrals.